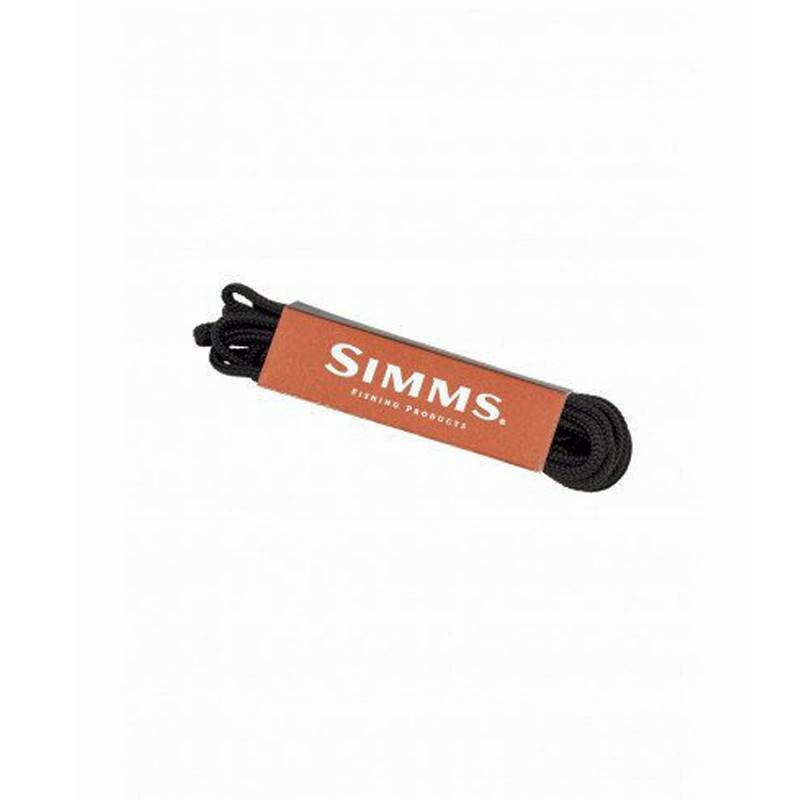 Replacement Wading Boot Laces - Tight Lines Fly Fishing Co.
Strong boot laces for a snug, confident fit. Slick river bottoms challenge the best of us. Snug fitting boots are key to moving with confidence and our replacement laces give a little new life to your favorite boots, so you can keep them tight. We recommend keeping backups in your kit, so you can always count on lacing up your boots just the way you like them.